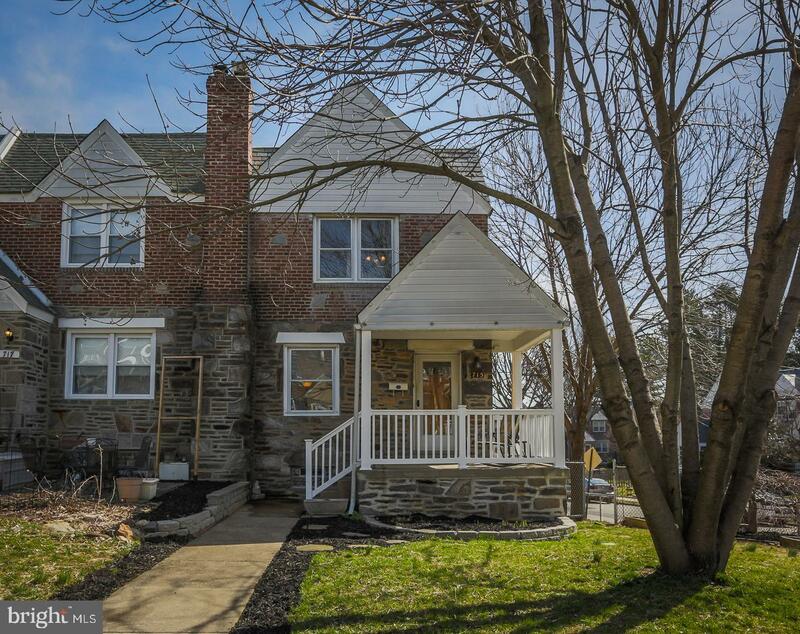 Welcome to 715 Derwyn Rd. 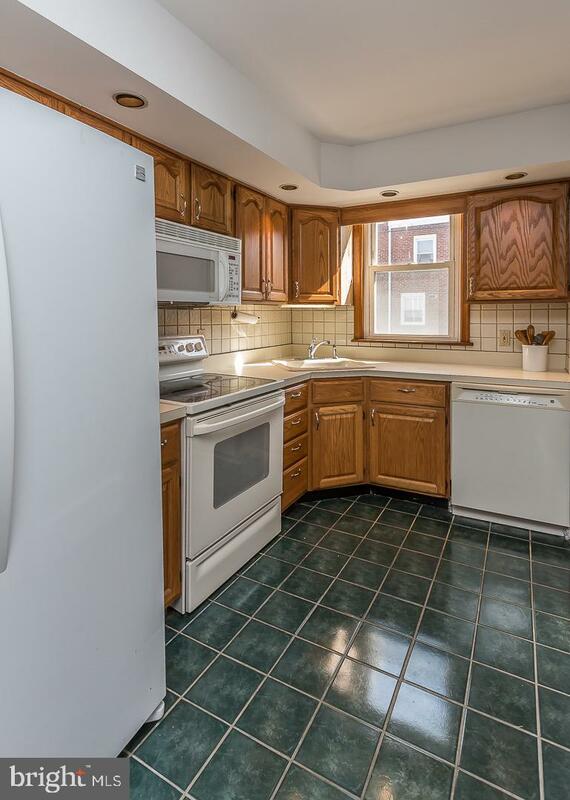 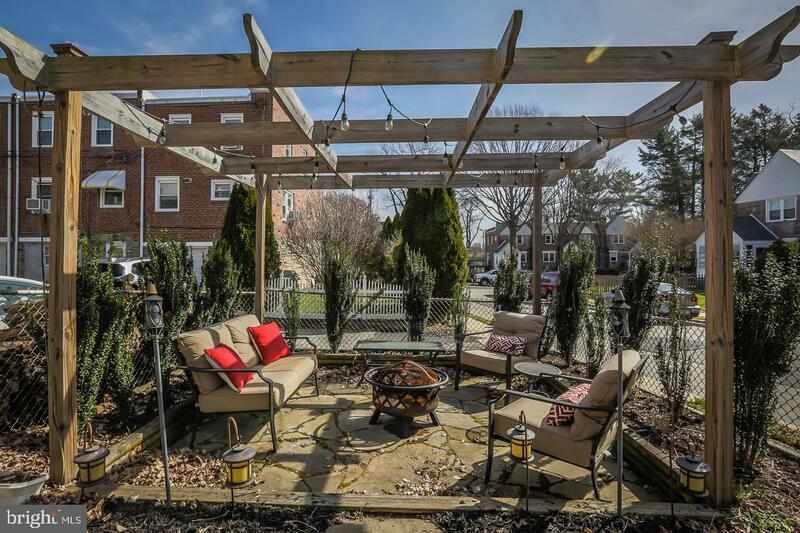 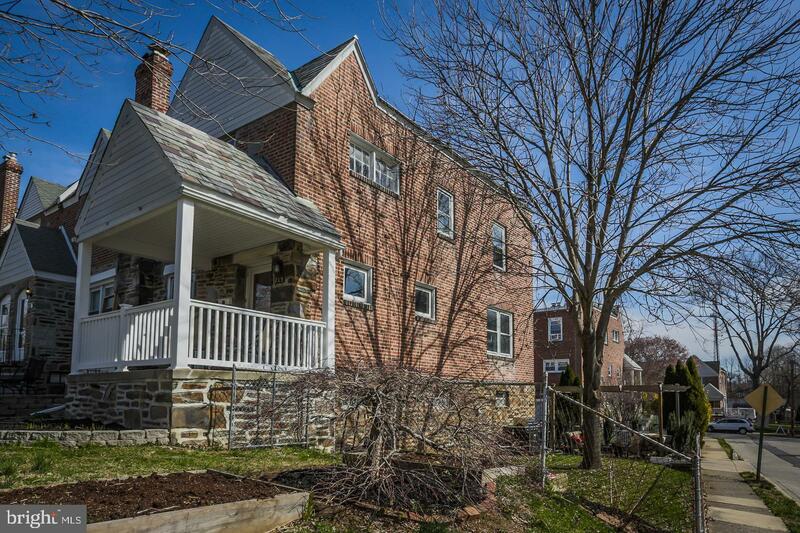 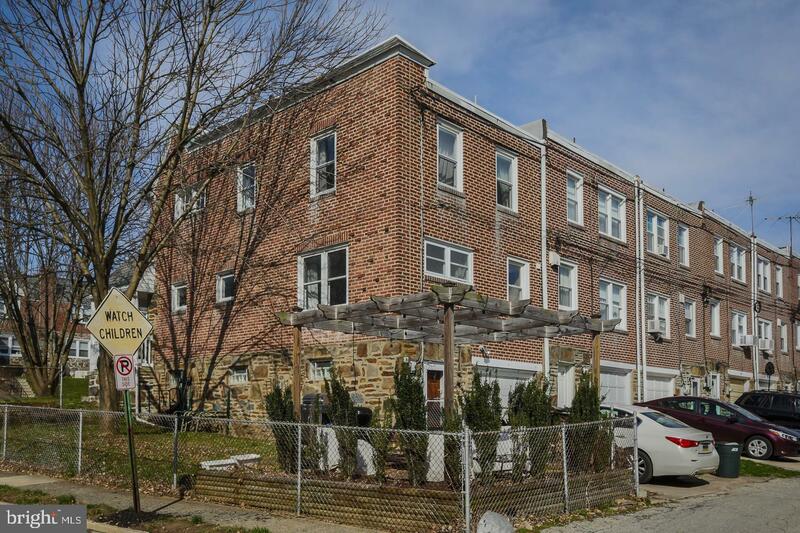 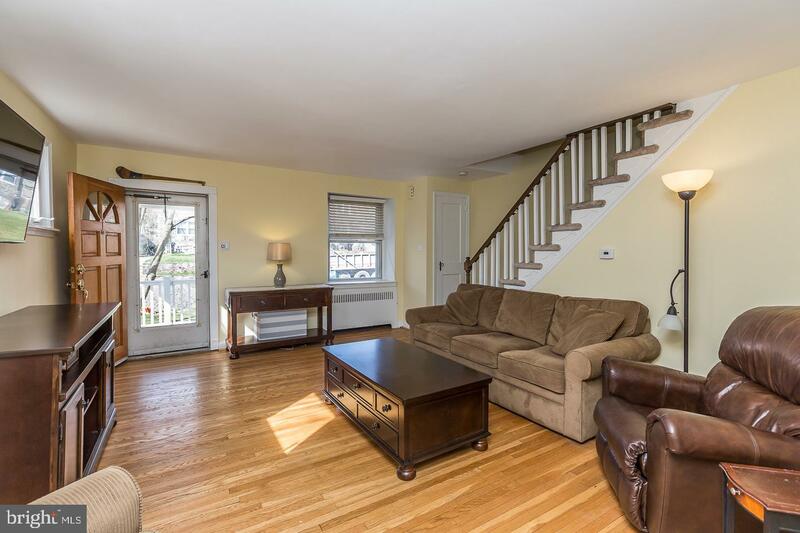 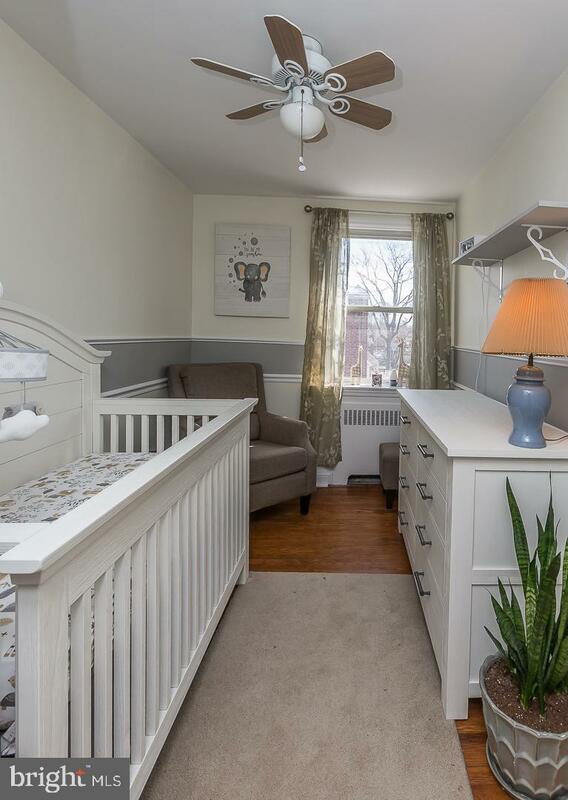 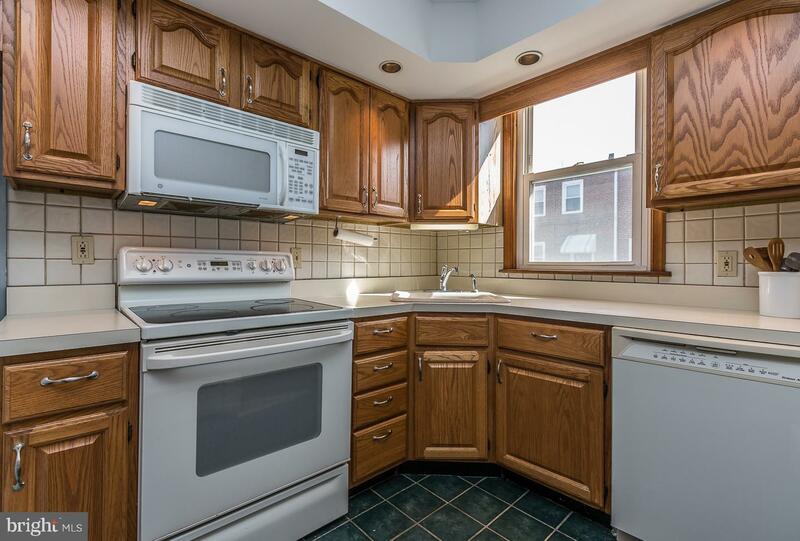 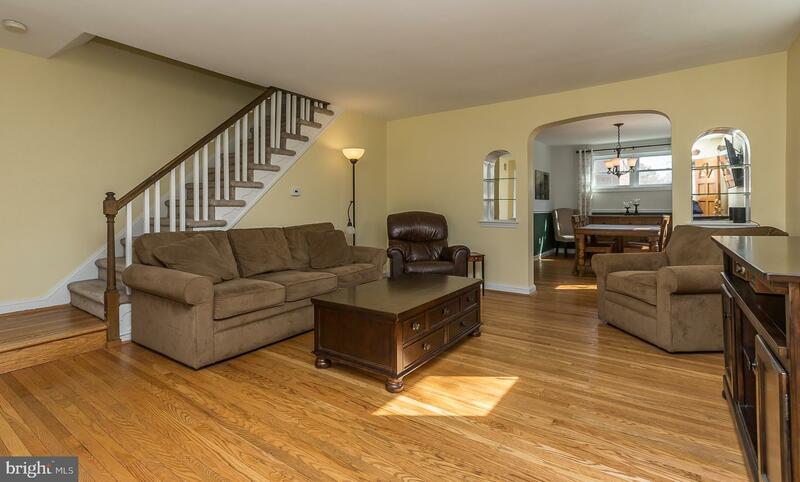 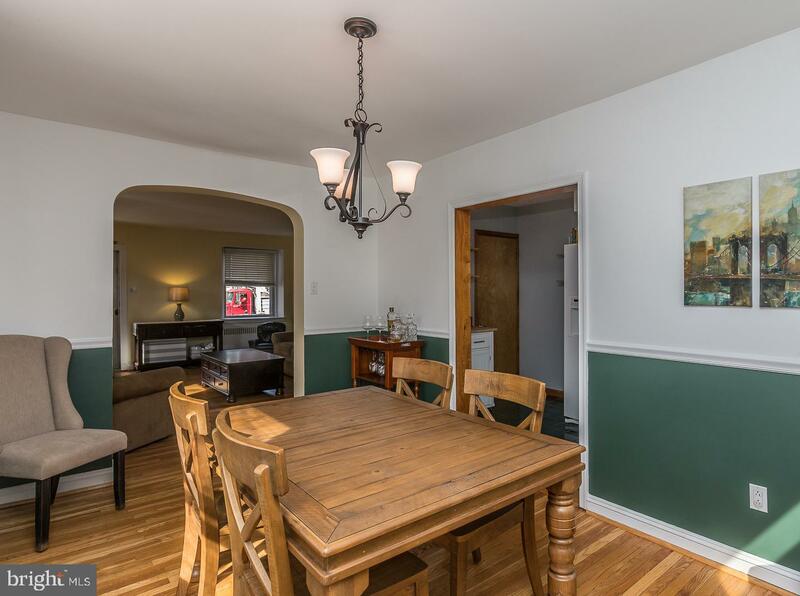 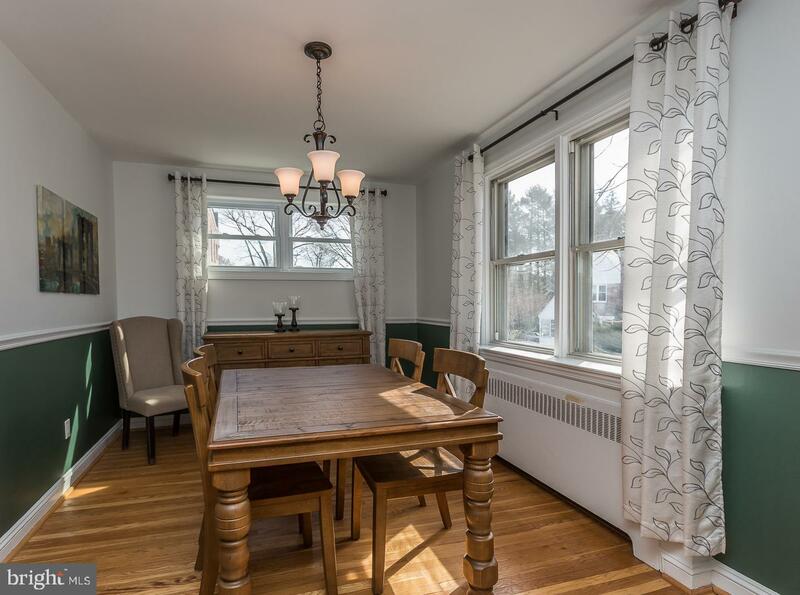 an updated 18 foot end row home in Drexel Hill! 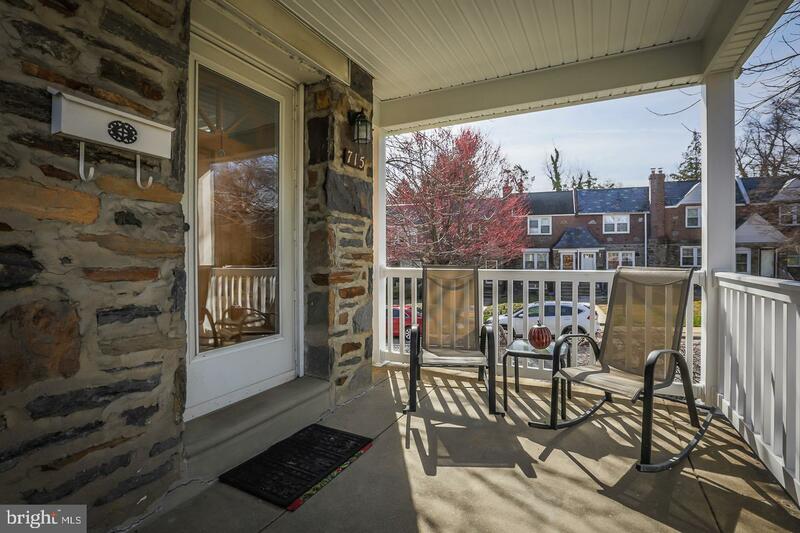 The minute you walk up this beautiful home, you will admire the new railings and posts at the covered front porch. 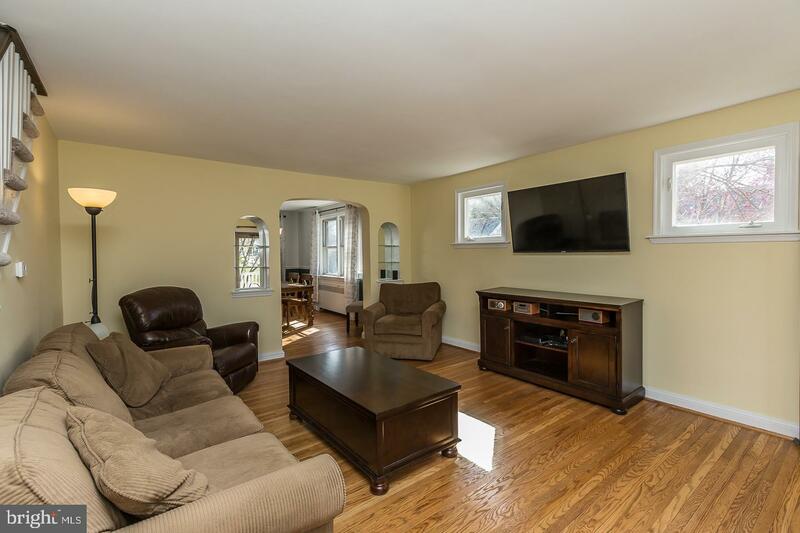 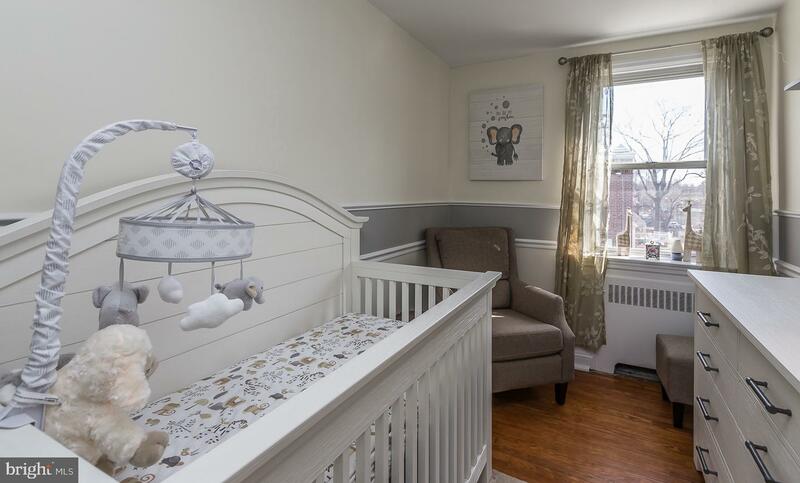 When entering the house, you will see hardwood flooring running throughout the living room with built in shelves and dining room with loads of natural light coming through the southern exposure side windows. 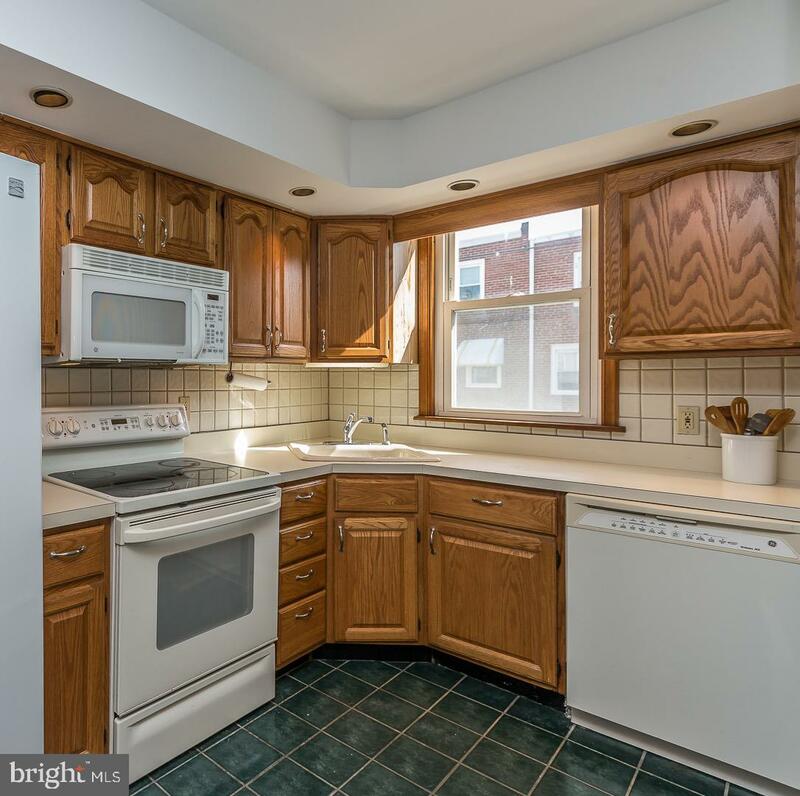 As you travel through the formal dining room with chair rail, you will come upon the updated kitchen featuring oak cabinets, ceramic tile flooring, recessed lighting, electric smooth top range, microwave and dishwasher. 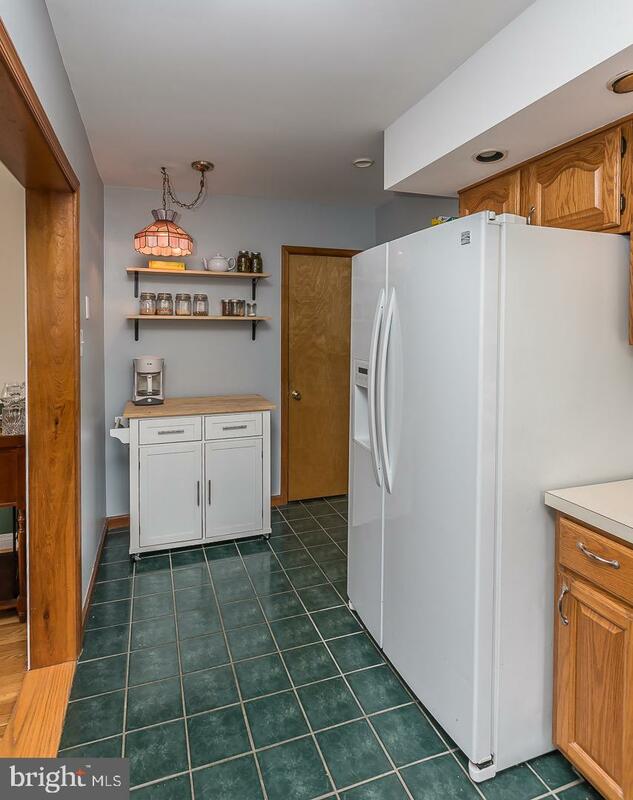 Off the kitchen is a door leading you to the open unfinished basement (great potential to finish) with a half bath, laundry area and and walk out back door. 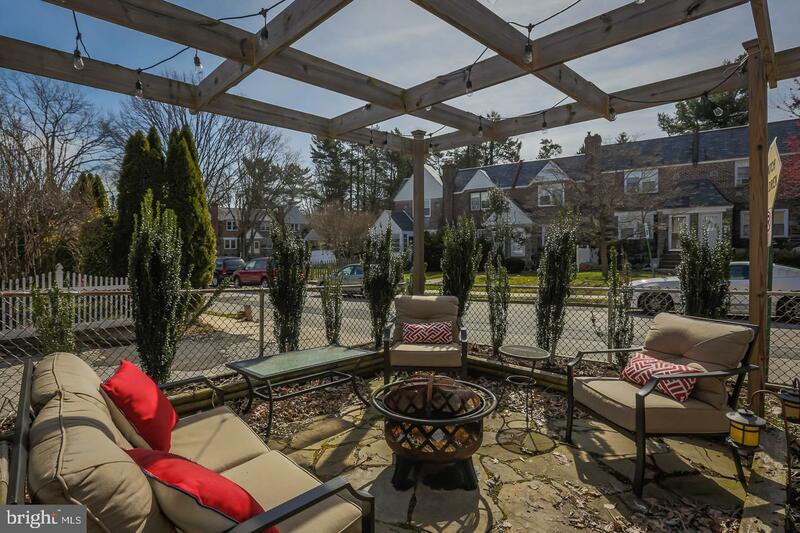 Out back you'll find a 1 car attached garage, off street parking and great side yard with stone patio & pergola. 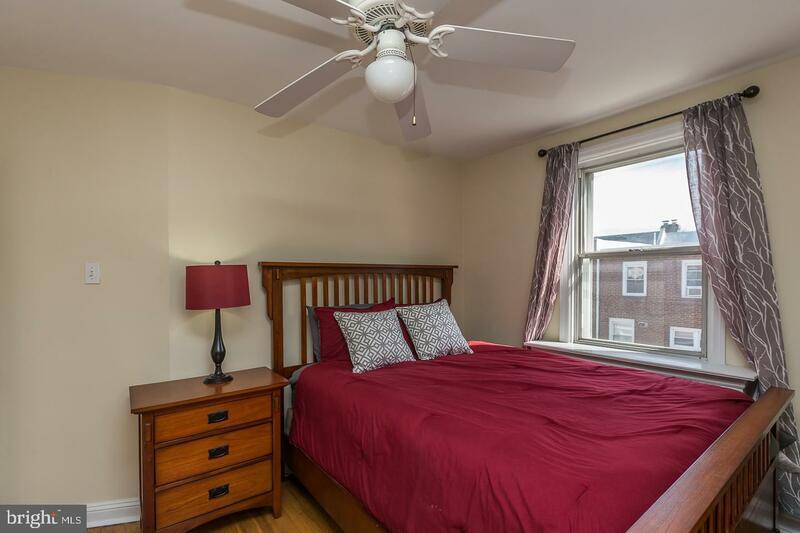 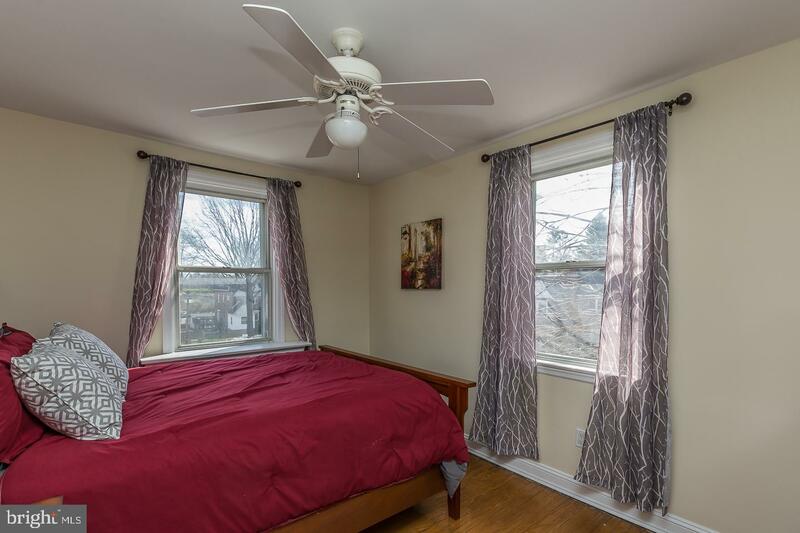 Heading to the 2nd floor, you will find three nice size bedrooms complete with overhead ceiling fan and light. 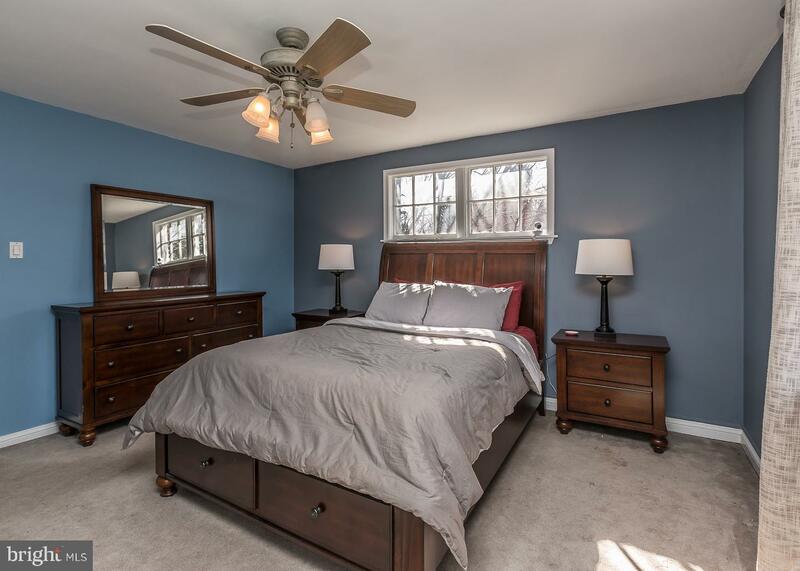 The master bedroom has several windows offering great natural lighting and a large closet. 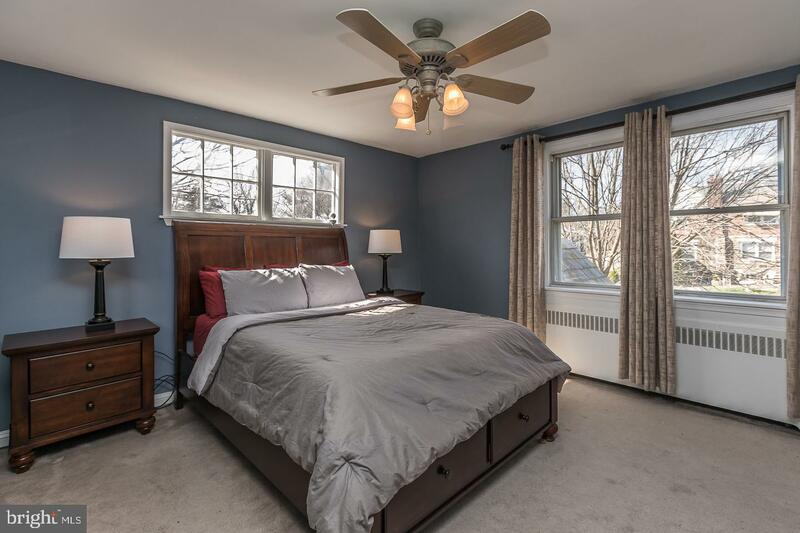 The secondary bedrooms have nice closet space and hardwood flooring. 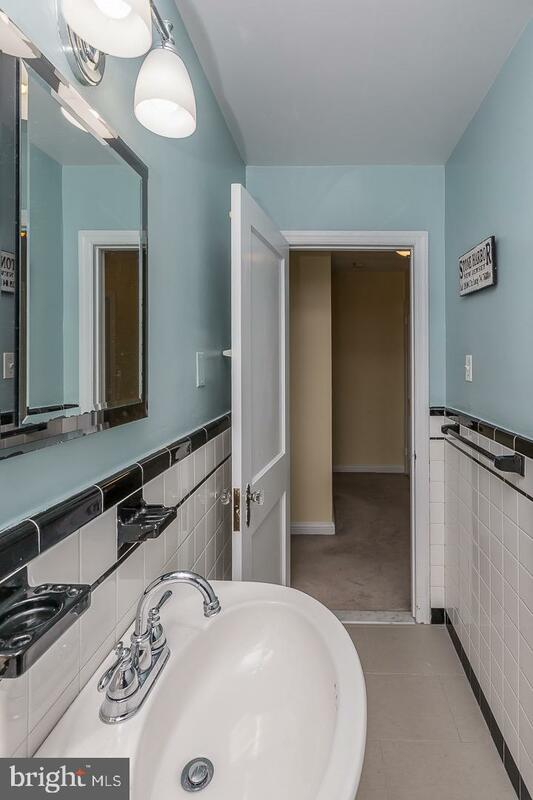 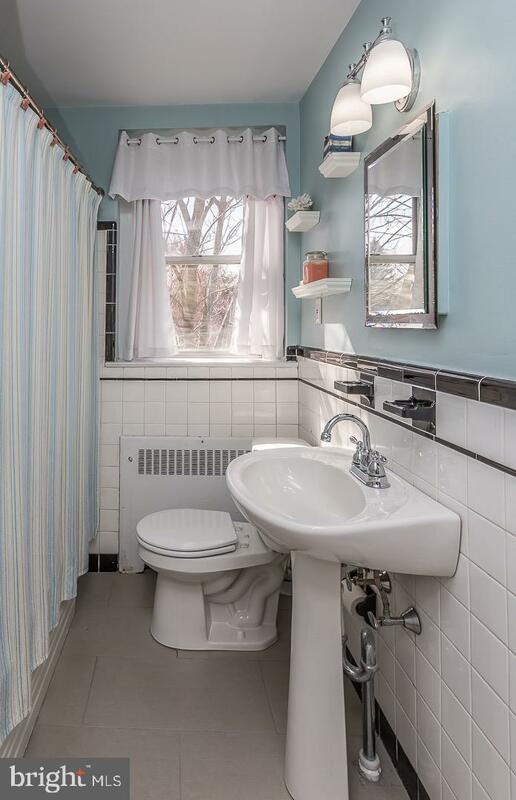 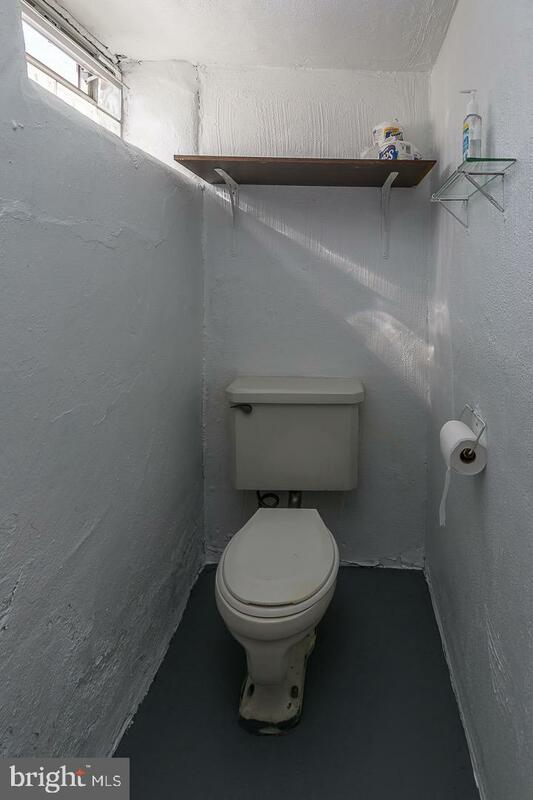 The hall bath includes an updated ceramic tile floor, tub surround tile, medicine cabinet, and stylish fixtures. 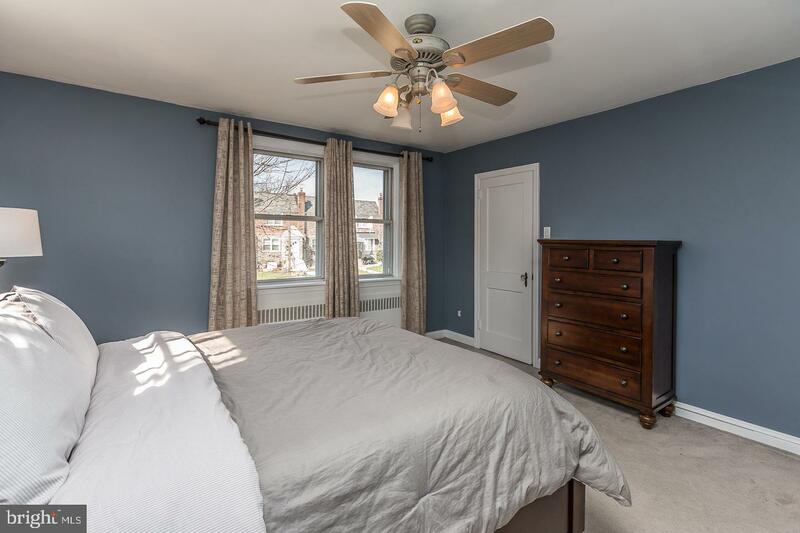 Additional upgrades include a freshly painted half bath in basement (2019), new tiled floor in main bath (2018), interior of home freshly painted (2017), new insulated garage door (2015), flagstone patio, pergola, nice landscaping around home (2014 and 2018). 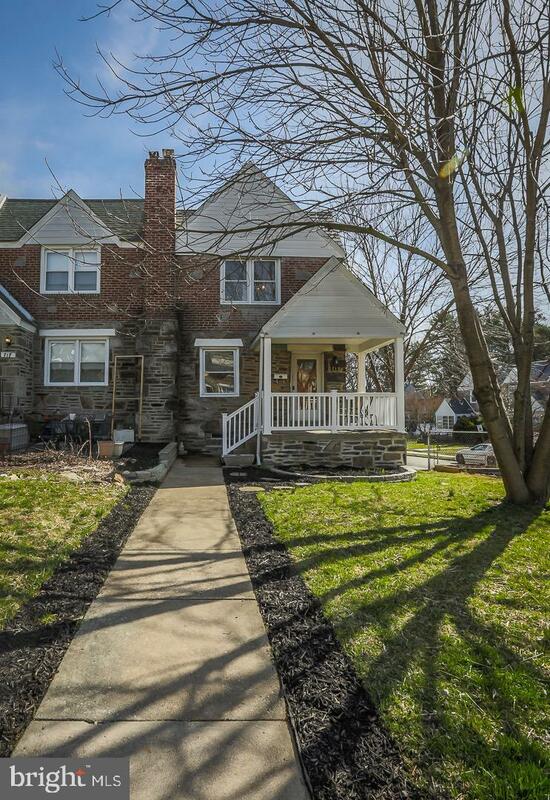 Make sure to schedule an appointment for your clients to see this lovely home!